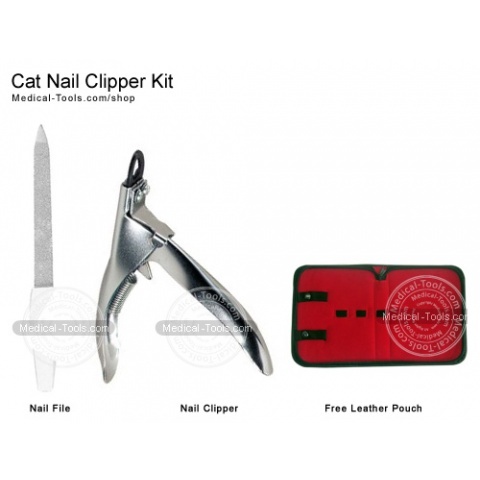 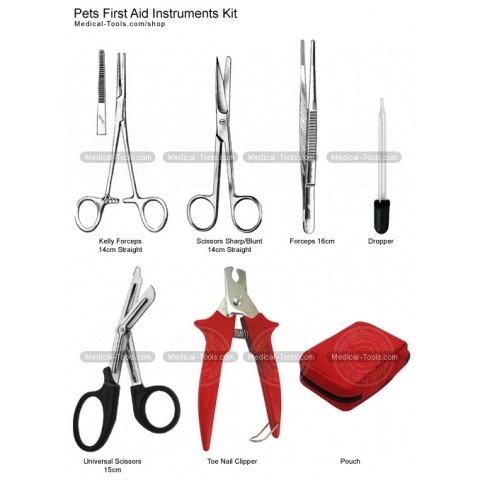 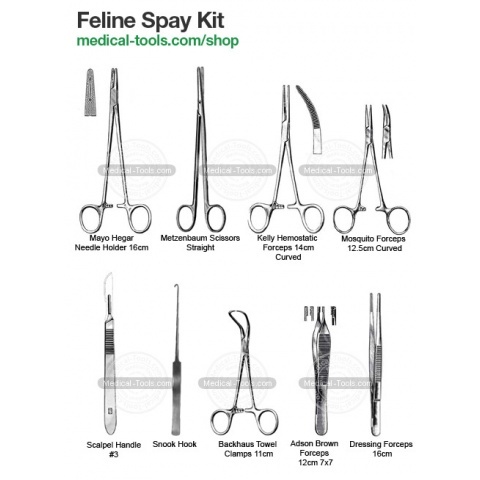 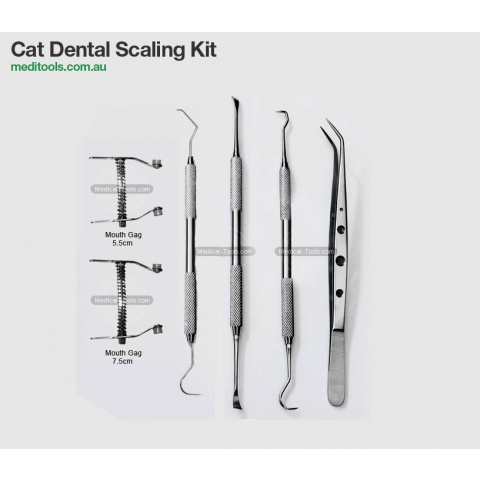 Feline Instruments are designed for the cats, We have a wide range of oral examination, dental extraction, and prophy kits. 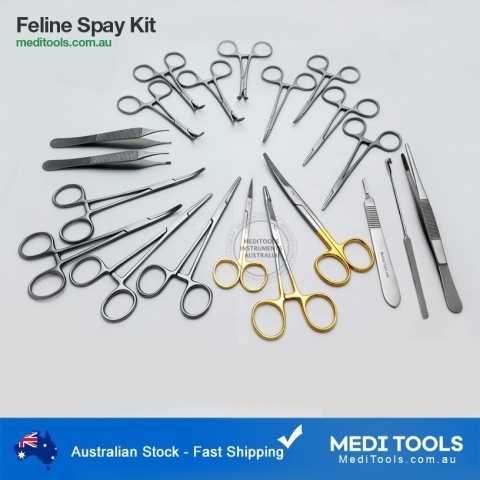 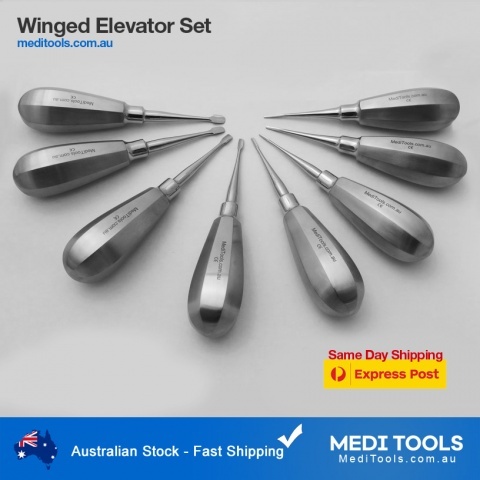 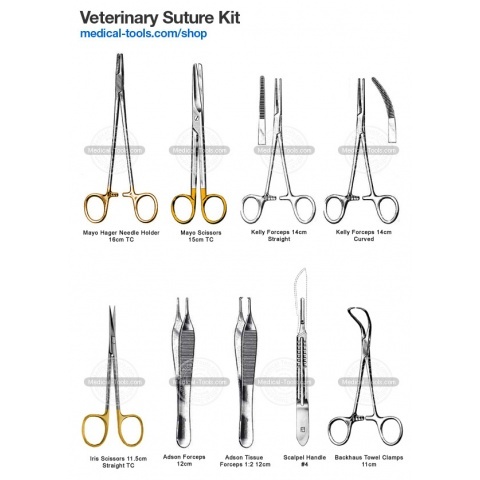 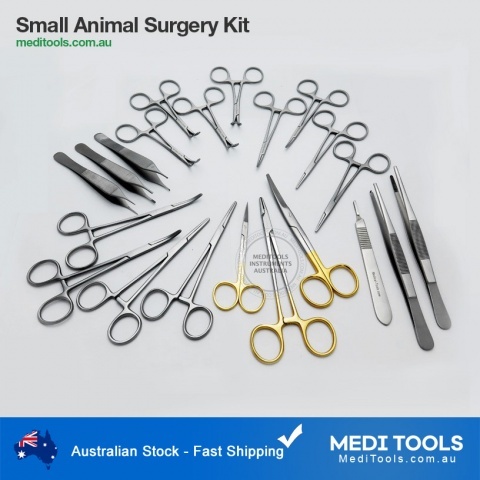 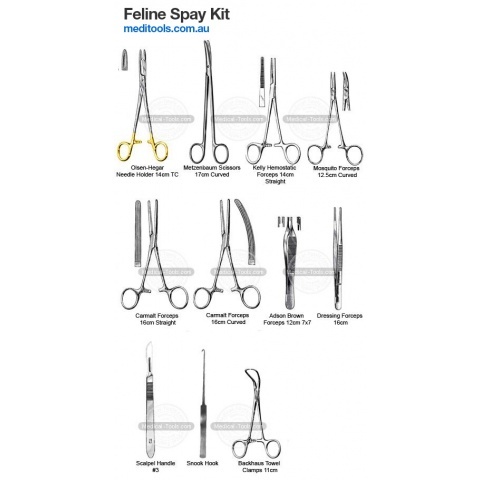 Spay kit to remove ovaries, small animal surgery kit, and Winged Elevator Set. 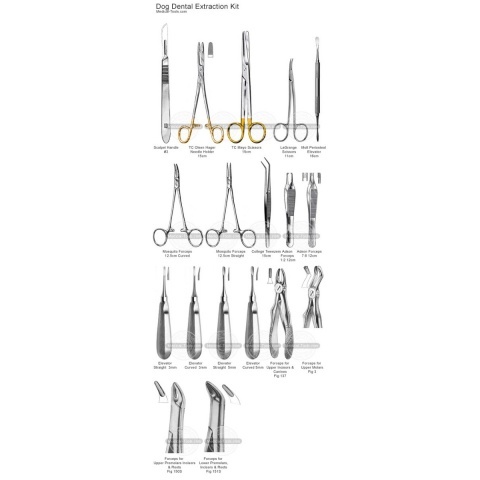 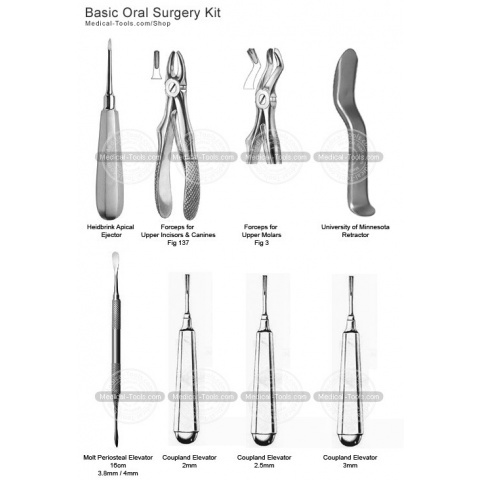 All tools are manufactured from surgical grade stainless steel used by professionals.